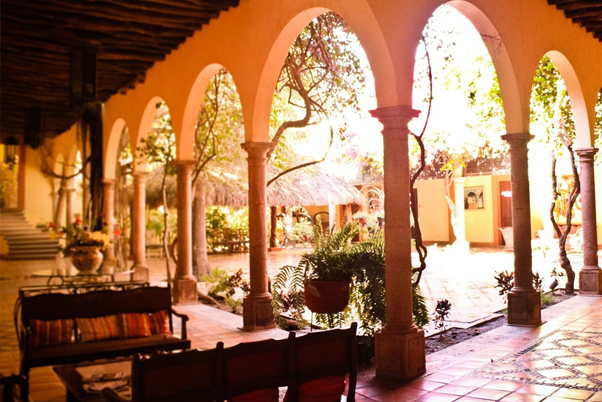 Mexico vacation travel destinations and lodging packages - Balderrama Hotel Collection. 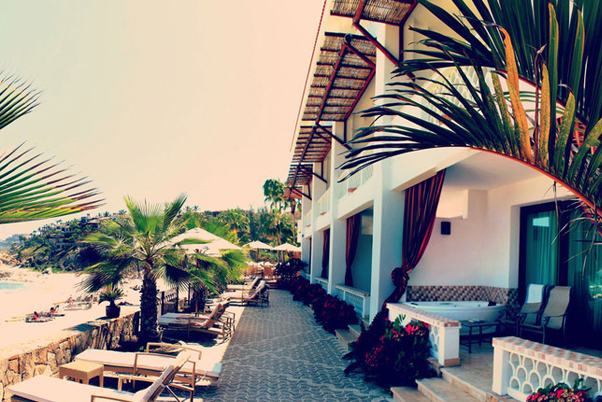 Every hotel is unique in its own right, a quality that comes as much from its location and facilities as it does from the people who greet you when you arrive. We trade on excellence and maintain it at the highest level. 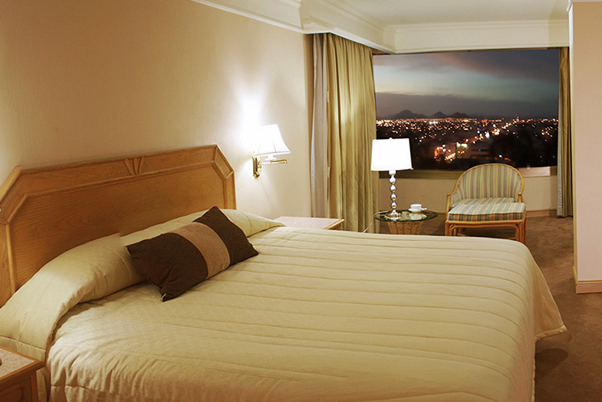 Every hotel takes an ordinary stay and makes it an extraordinary experience. 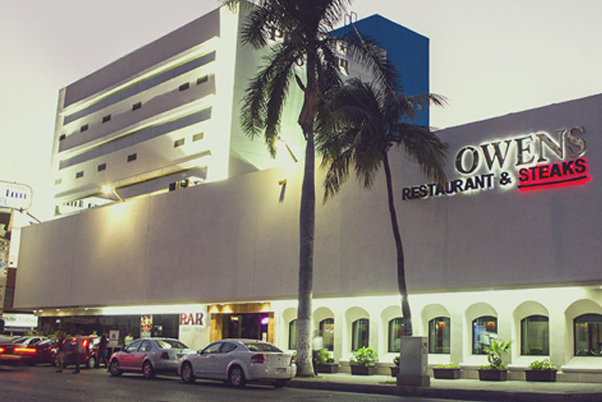 We have just celebrated 48 years serving the hospitality and tourism industry in the states of Sinaloa, Chihuahua and Baja California. 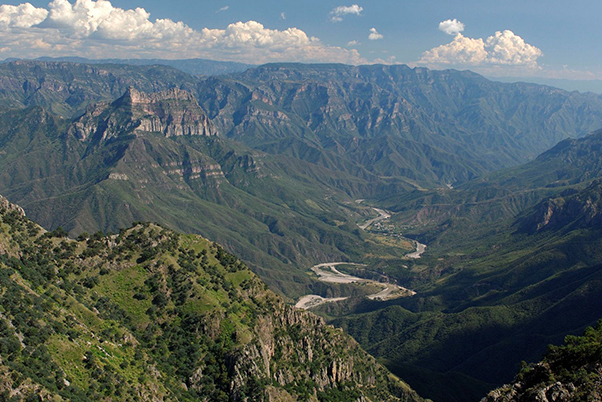 A pioneer in the field and looking ahead to the completion of the construction of the Chihuhua al Pacifico Railroad (1961), the Balderrama enterprise was created in 1957 to offer premium hotel services in northwest Mexico and the vast Copper Canyon area for visitors from all over the world. Mision Wine is produced from our own vineyards, served exclusively to our hotel guests. Our orchards of apple, groves of oranges and carambola (star fruit) supply our hotels with fresh juices daily. We make our own flavorful El Zorro tequila, which can be found in all of our Balderrama Hotels in Sinoloa and Chihuahua. Also, enjoy our hand-roasted Mexican coffee, with beans specially selected from areas of Veracruz, Chiapas and Oaxaca. 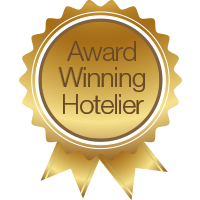 Roberto Balderrama, Awarded Best Hotelier Of The Year 2004. 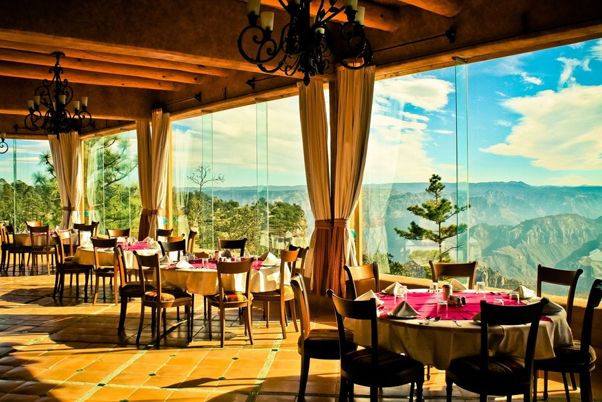 Mirador Hotel, Voted "Room With a View" by Condé Nast Magazine. 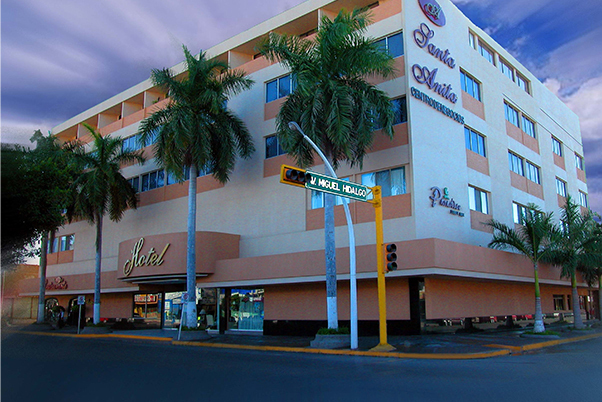 Best Small Hotel Chain in Mexico by Mexico Tourism Board. 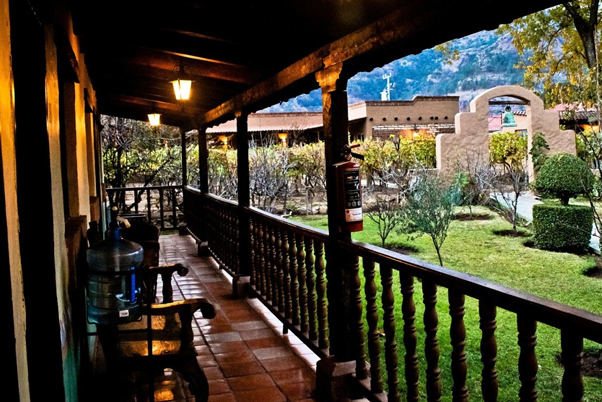 Posada del Hidalgo, "One of the Most Enchanting Colonial Hotels in Mexico", Travelers Magazine.